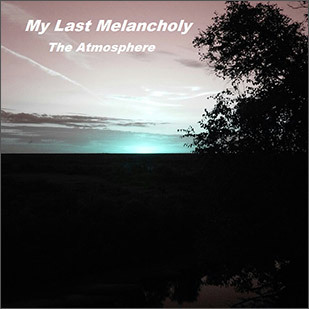 Nikita Abramov in his My Last Melancholy project mixes electronic music with instrumental atmospheric metal very skillfully. The whole material is surprisingly relaxing. Top recommendation!